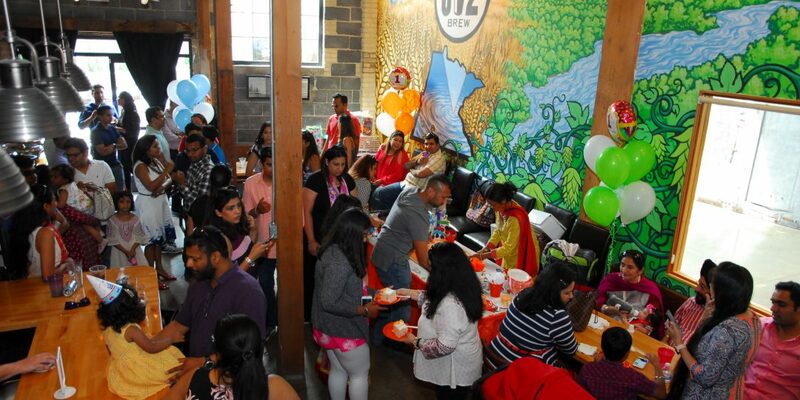 Lookin’ to hold a get-together? 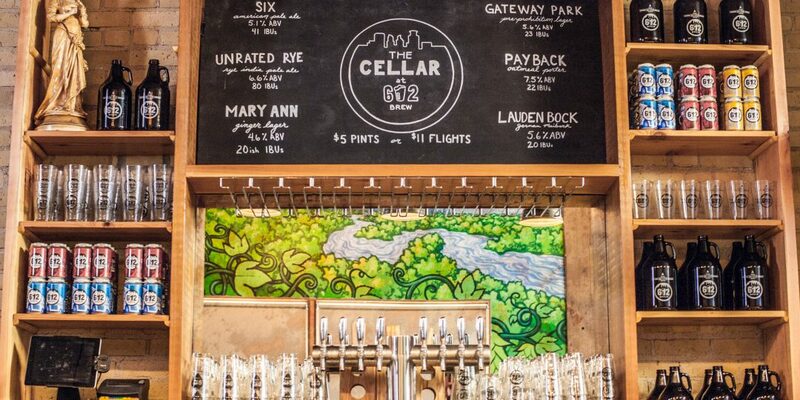 Then take a gander at the Cellar for your next family or work-related gathering. 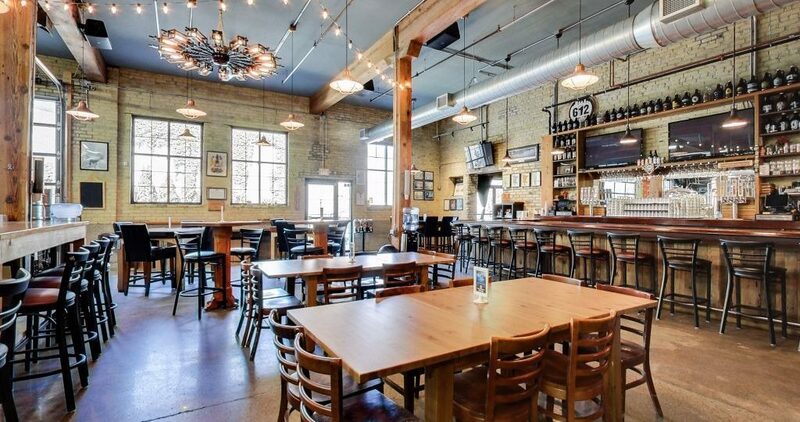 An Event Space located in our NE Minneapolis Brewery in The Broadway, The Cellar can host parties up to 50, low room fee’s, and beer minimums. 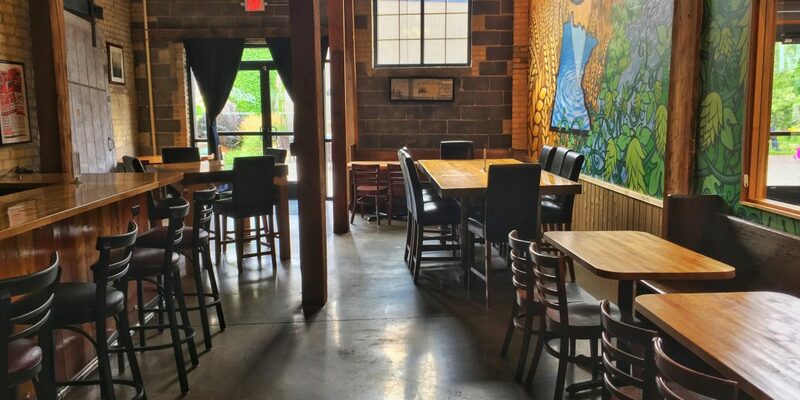 We’ve hosted groom’s dinners, bridal showers, birthdays, corporate parties and business meetings, but we can host any party or event! 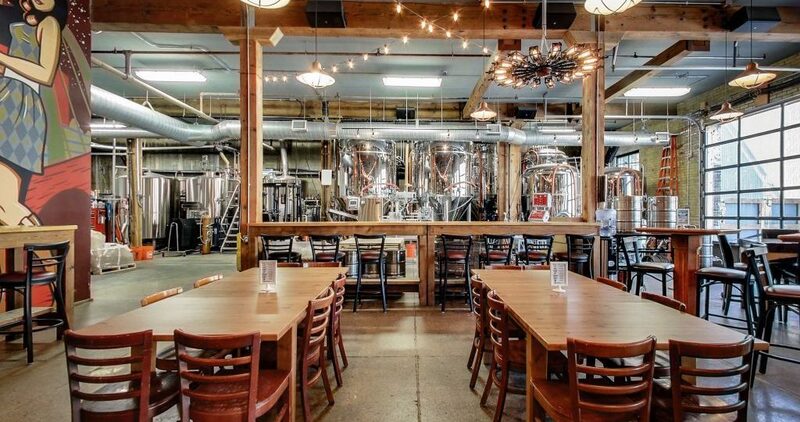 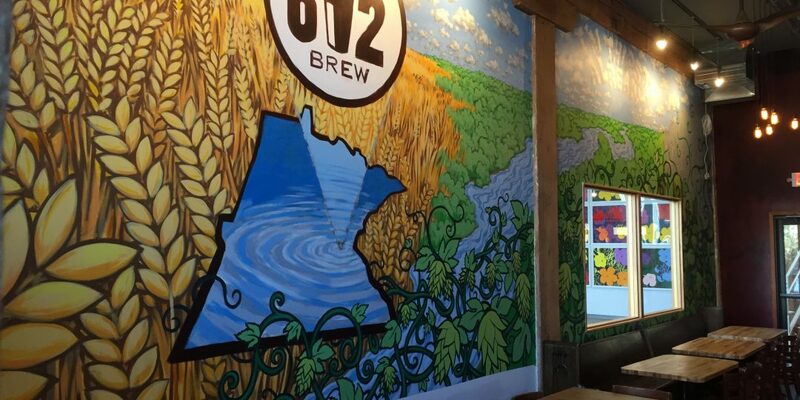 If you’re looking for a Minneapolis Brewery to host a get-together, we’re it! 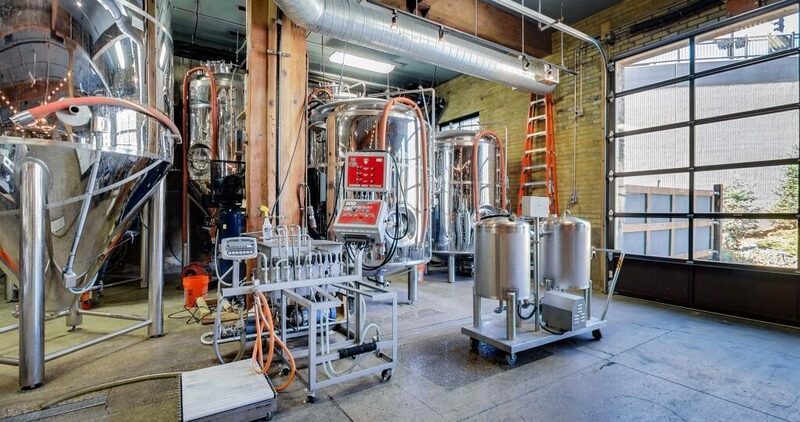 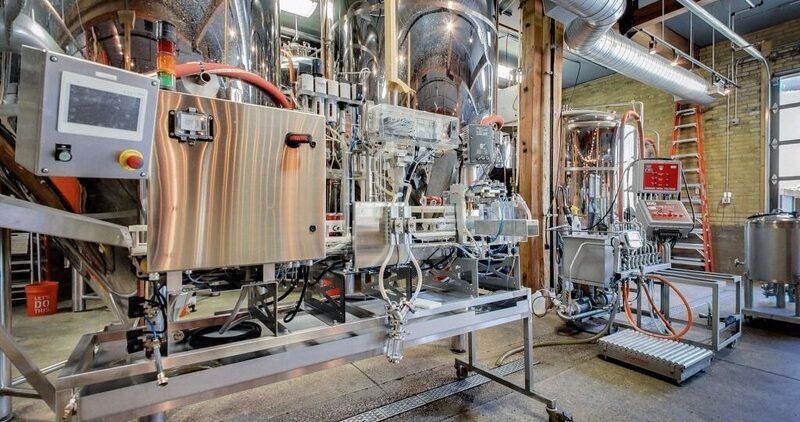 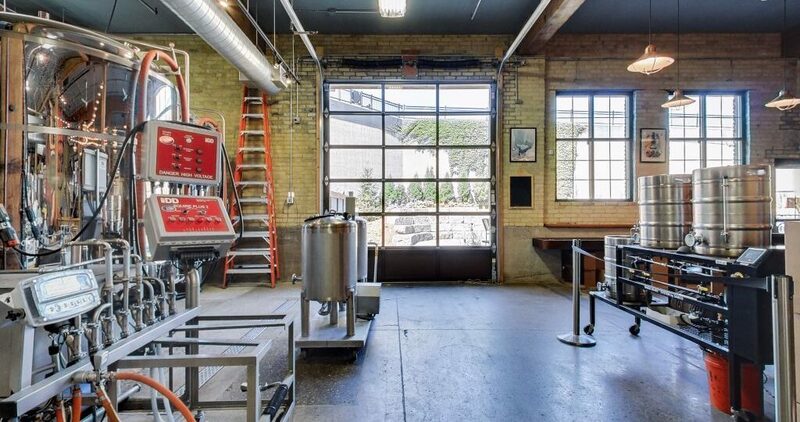 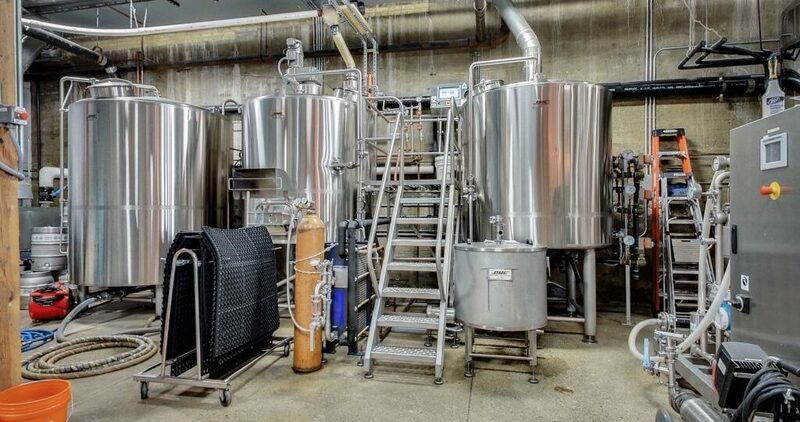 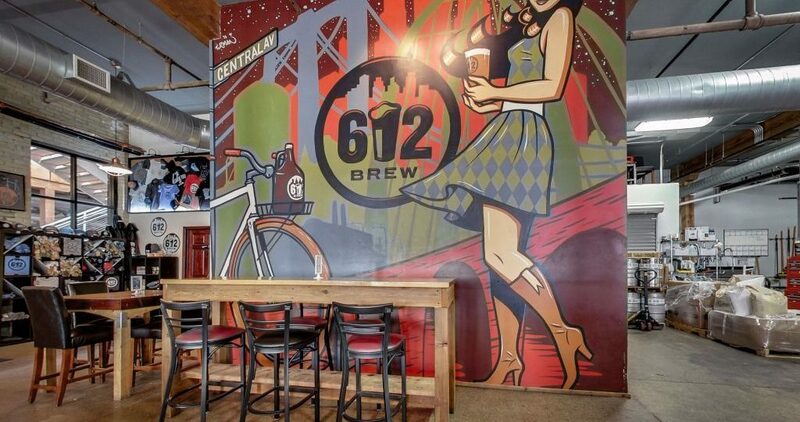 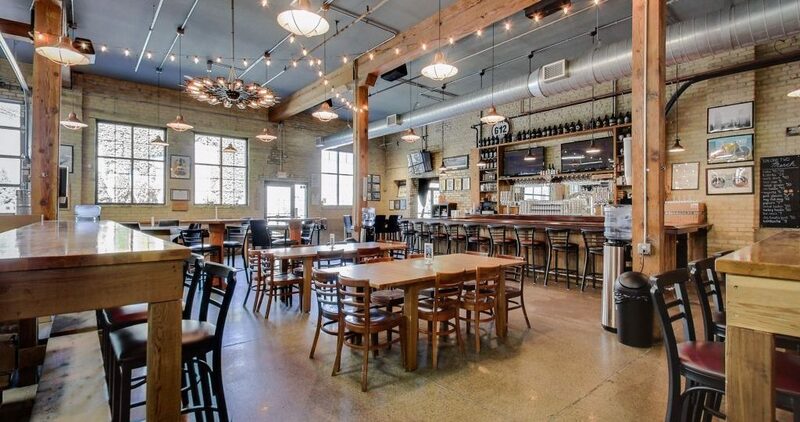 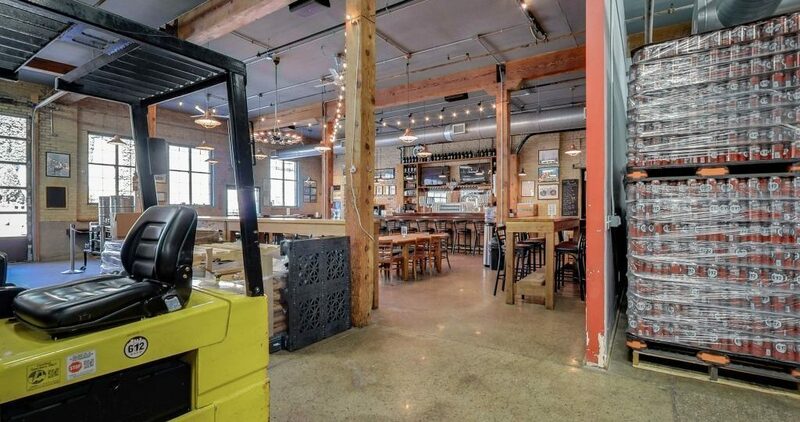 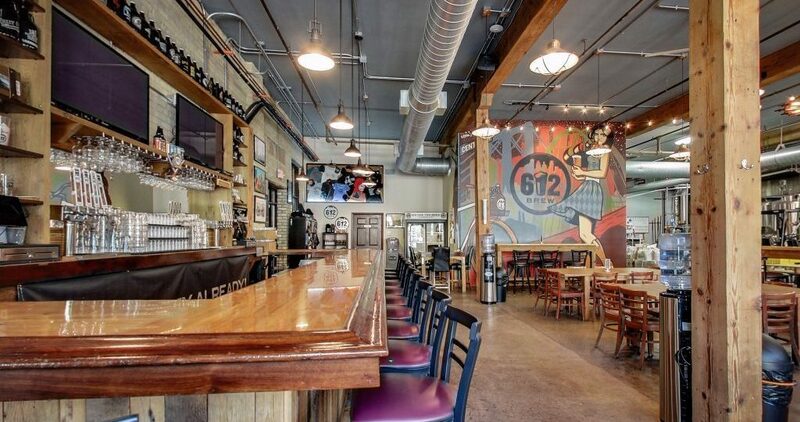 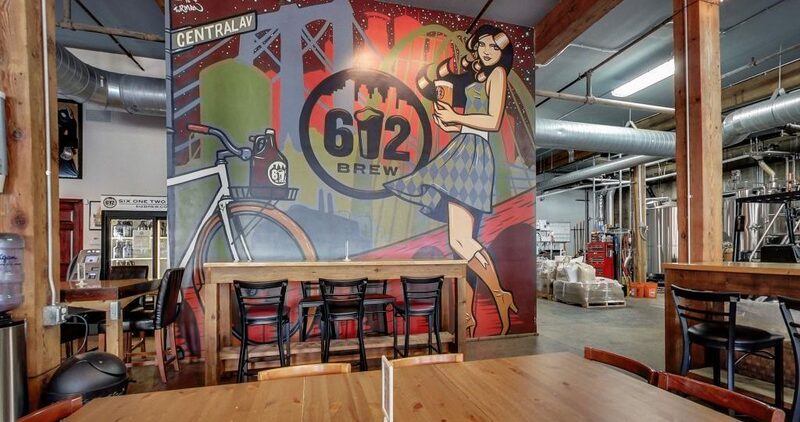 Drop us a line to rent this bad boy out (info@612Brew.com or 612.930.4606) or just to get more details.